So does its’ bar scene. Head out for a drink one night and you can find colorful cocktails complete with toothpick umbrellas, classy top shelf drinks on rooftop terraces, and basically every other fathomable concoction in between. We love that Miami has a little bit of everything and have taken it upon ourselves to check out all the options. 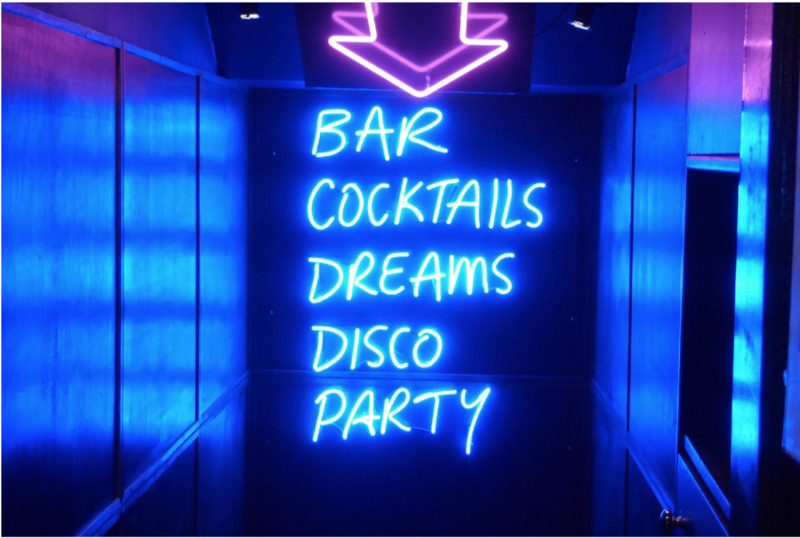 Here’s a list of some of our favorite Miami bars to grab drinks with friends and have a good time. out these locations and let us know what you think! music, so check the website before you head over to see what specials are running. is a two for one! Just walk across the hallway and find another great spot, Tea Room. deliver our favorite spirits so the party can go all night long. 5. Monty’s- This classic watering hole in Coconut Grove just along the harbor is a lot of fun. of your dates favorite vintage right to your picnic blanket within an hour! Here you’ve got a few of our very favorite Miami bars to put to your test. Plus we’d love to hear about some of your favorites. Let us know where you frequent in the comments below. And, if you don’t feel like going out, don’t worry! Let us bring the fun cocktails to you with a delivery within the hour of your favorite liquors, wines and beers. Cheers!